We said there would be more to come on Lumberjanes this weekend and we were right. Hot on the heels on yesterday’s news of the sellout of the massive overprint of issue #1 and the release of issue #2, Boom! 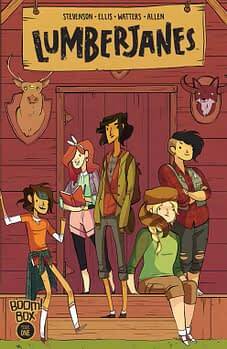 Studios is going to announce today at the Diamond Retailer Summit today that Lumberjanes, the sophomore title from their burgeoning Boom! Box imprint, is now an ongoing series. Originally launched as an eight issue limited series, Lumberjanes has garnered significant support from the online web comics and Tumblr audience as well as a ton of attention for driving new female readers into comic shops. Co-created by Noelle Stevenson, Grace Ellis and Shannon Watters, written by Stevenson and Ellis, and with art by Brooke Allen, Lumberjanes is the latest in a series of successful original series launches from Boom! Studios. 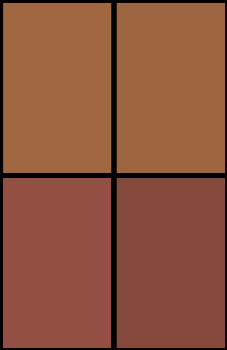 It also has the distinction of being the first ongoing series from the Boom! Box imprint. I’ve been told Boom! aggressively overprinted issue #2, to the tune of 30% over FOX numbers, but reorder activity has been brisk. Will this announcement be the thing that sends retailers rushing to bring stock in and trigger a second sellout?